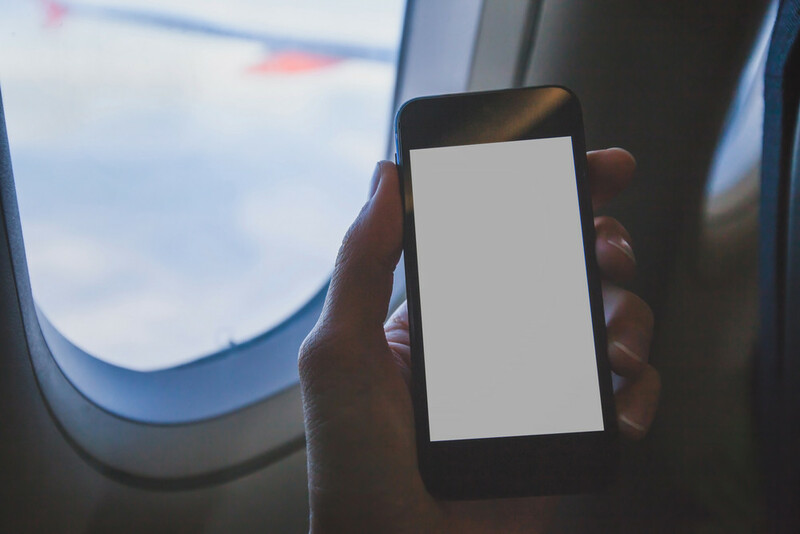 Inflight Wi-Fi provider Mahata Group announced a partnership with online travel agent company Tiket.com on Friday, Jan. 18. The company has collaborated with Citilink, which launched the free Wi-Fi service on its Denpasar – Jakarta flight on Dec. 28. Furthermore, Mahata will also provide wireless internet services in 203 of Garuda Indonesia’s airplanes, operated by Citilink, Garuda and Sriwijaya Air. Gaery Undarsa, spokesman for Tiket.com, said that the partnership was in alignment with the company’s mission to be the number one online travel agent in Indonesia in 2019. “We know that connectivity is a primary need for Indonesia’s young generation, and we also see the popularity of travel among young Indonesians continues to increase. Therefore, partnering up with Indonesia’s first inflight Wi-Fi provider like Mahata and Indonesia’s best low cost-carriers is a great strategic opportunity for us,” he said in a statement received by The Jakarta Post on Monday. Juliandra Nurtjahjo, CEO of Citilink Indonesia, said the strategic partnership with Tiket.com and Mahata was a unique opportunity that reflected the 21st century sharing economy mindset. Both Mahata group and Tiket.com are Indonesian digital startups in the travel sector. Tiket.com said that the country’s traveling millennials was a lucrative market with large potential waiting to be uncovered.